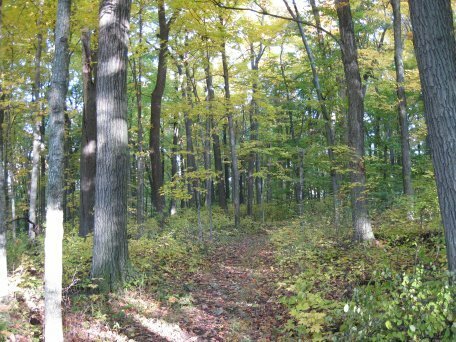 This 85 acre parcel was purchased by the Ozaukee Land Trust through generous private donations, City of Mequon funds from the land acquisition account, and a grant from the DNR. 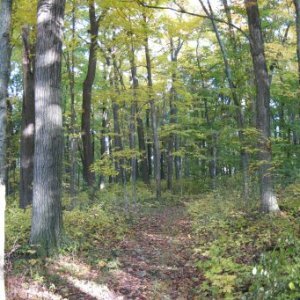 The Ozaukee Land Trust turned the property over to the City in 1996 as a passive use nature and educational study area. An agreement between the OLT, City of Mequon, and the DNR governs the site. Highland Woods is between old Hwy 57/ Cedarburg Road and Green Bay Road just south of Highland Road. The park entrance is on Green Bay Road, just south of Highland.